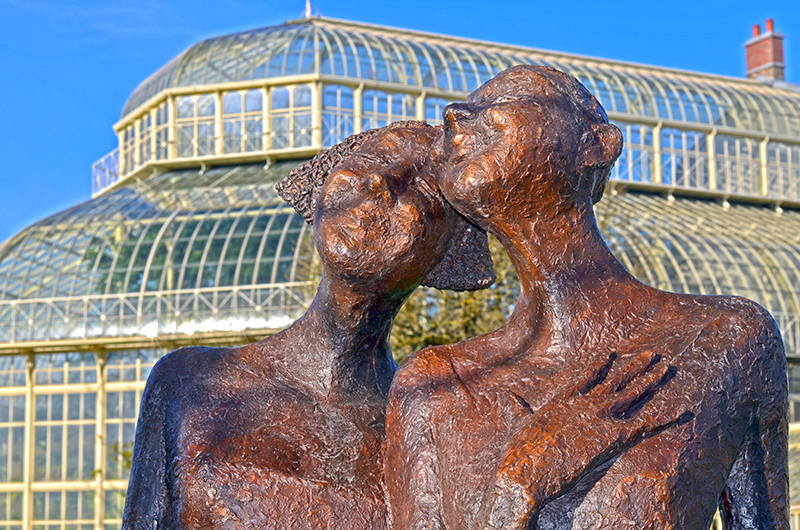 This is my favourite scuplture at the Botanic Gardens, and I’ve been trying for years to get a picture of it that I like. I’m reasonably happy with this one, although I still want to try for a successful full-length one. Onward!